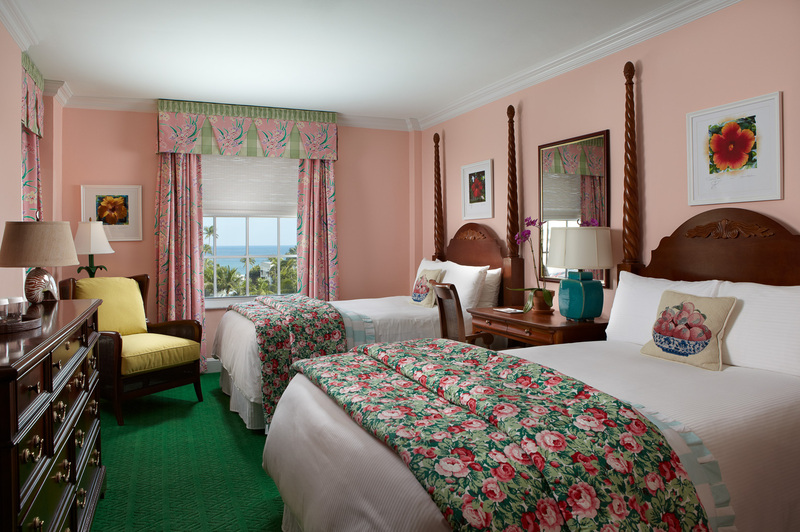 Contemporary amenities meet classic Palm Beach style in our individually decorated guest rooms and suites. Highlights include fine upholstered furnishings, modern marble and mosaic tile bathrooms with glass walk-in showers, lighted mirrors and luxurious bath amenities. At The Colony, we know all the pleasures (and occasional stress points) of traveling with children. 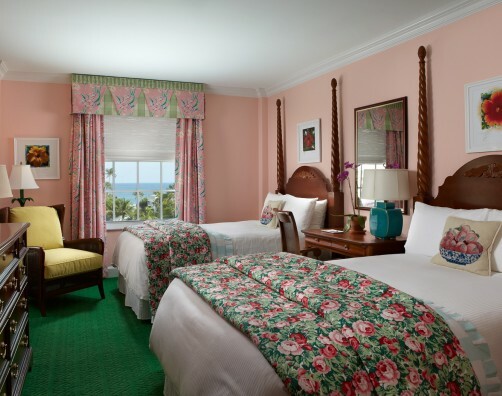 And because our Palm Beach hotel is family-owned and sized just right for families, we’re uniquely equipped to help you make the most of your stay. Whether you’re planning a beach day or simply need milk and cookies sent up at bedtime, we stand ready to assist. From custom-designed itineraries to cribs to kids menus, allow our family to pamper your family. Perfect for families, our extra-large Superior Suites are refined, yet relaxed. 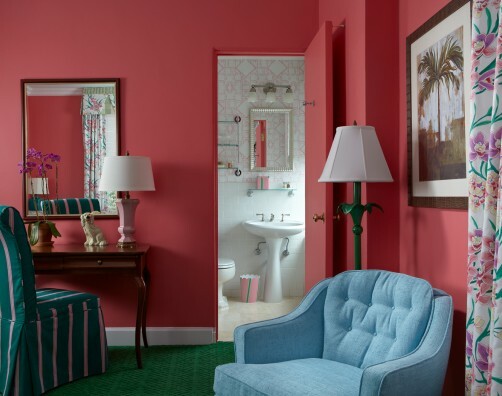 Featuring a guest powder room off the parlor, these accommodations are decorated in bright colors and whimsical prints and feature one king bed. 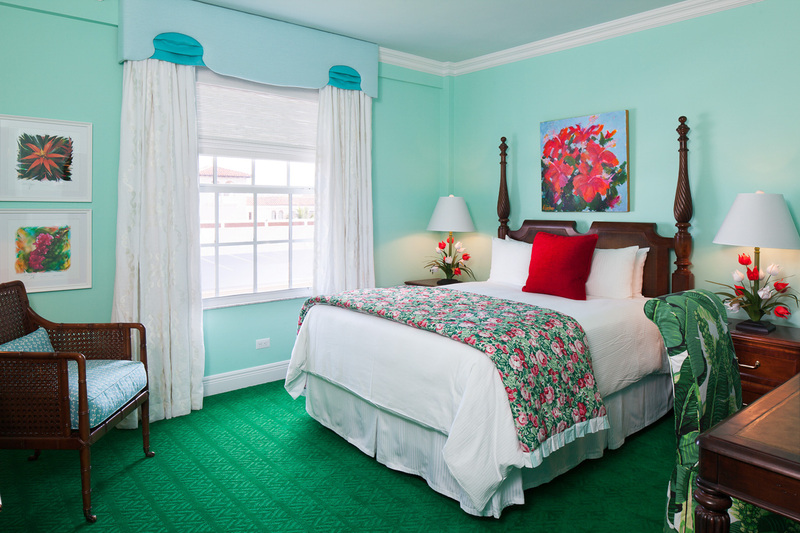 Two-bedroom suites have a master with one king bed and second bedroom with one queen or two beds (twin, double or queen). 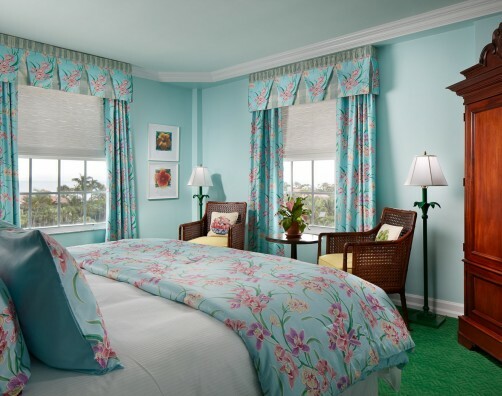 The Colony’s most spacious rooms, our light-filled corner Superior Guest Rooms are stylish Palm Beach retreats decorated in a colorful mix of florals and print and furnished with one king bed or one queen bed. 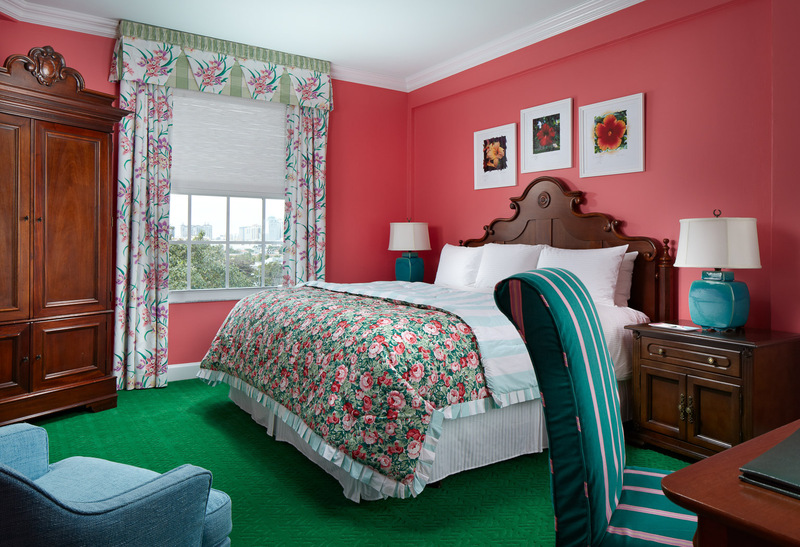 Spacious and super-stylish, our comfortable Junior Suites are a perfect pied-a-terre in Palm Beach. 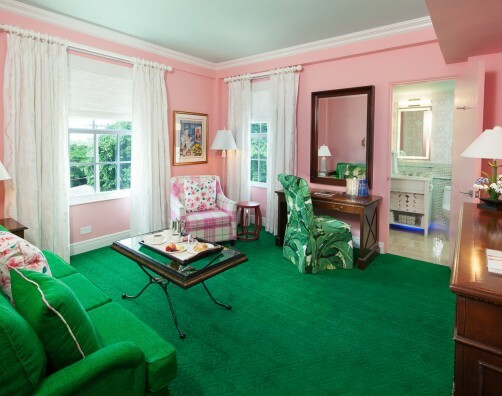 Each is individually decorated in vibrant hues and features custom upholstered furnishings and one king bed or one queen bed. 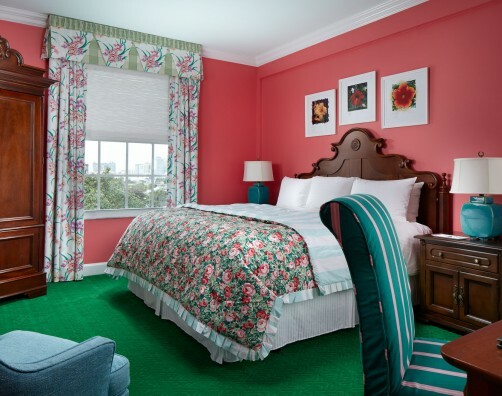 Highlighted by an explosion of bold, super-saturated color and custom upholstered furnishings, our individually decorated Premium Guest Rooms are a perfect Palm Beach oasis with one king, one queen or two double beds. 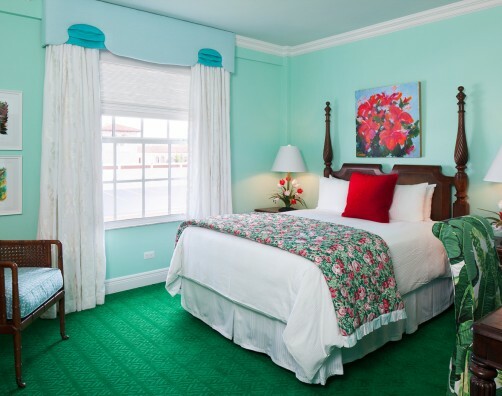 Individually decorated in bold, bright colors and thoughtful residential details, our Standard Guest Rooms are furnished with one king, one queen or two double beds. 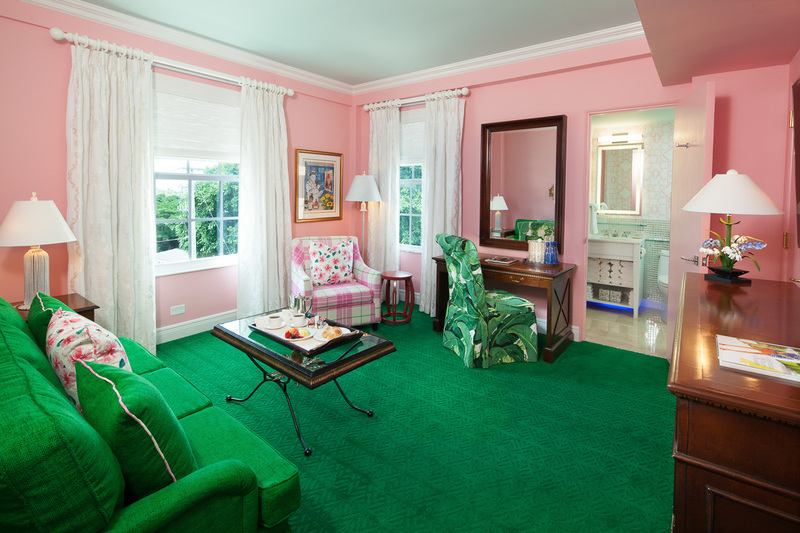 These rooms are perfect for guests who plan to spend most of their time exploring Palm Beach. Our fully accessible room includes a roll in shower, wall mounted flip down shower seat, multiple handrails/grab bars both in the shower as well as at the commode. 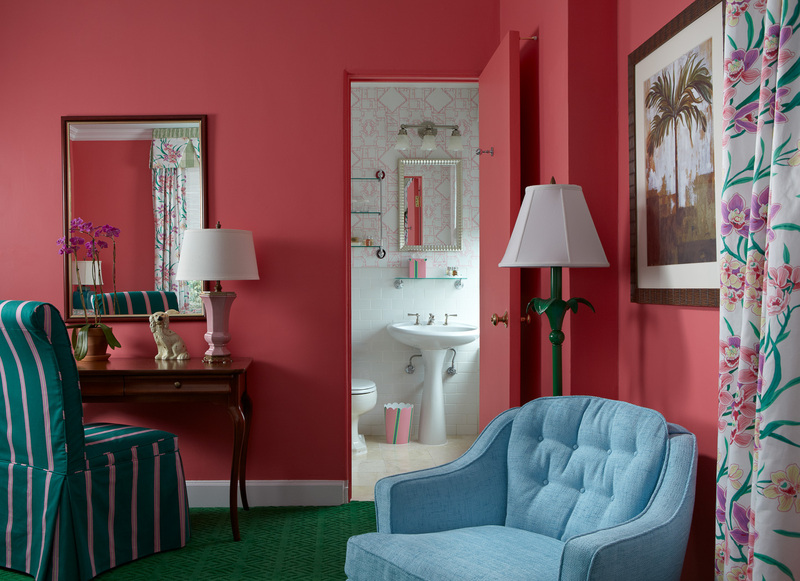 Explosion of bold color and custom upholstered furnishings, makes this room beautiful and functional.